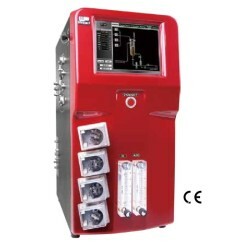 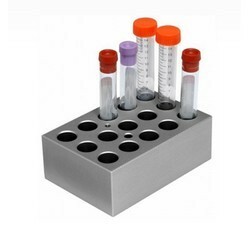 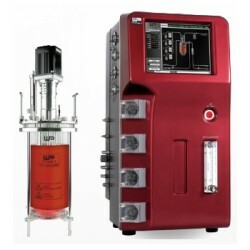 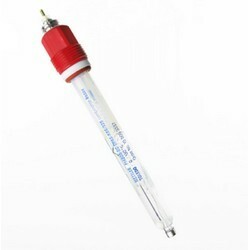 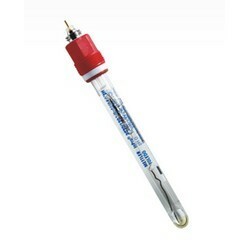 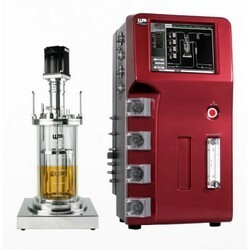 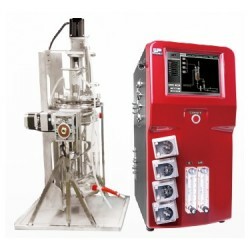 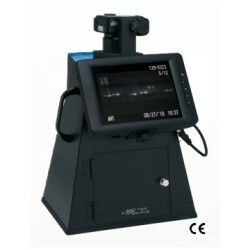 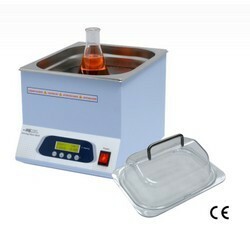 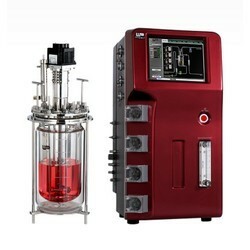 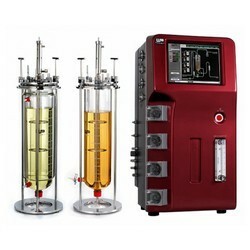 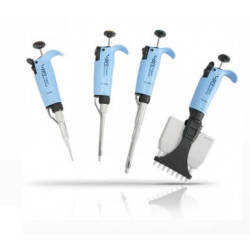 MS pipette while providing customers with the “Best Value” combination of quality, features, service and price. 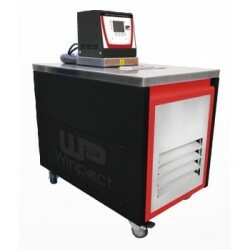 The most versatile, cost and space saving fermentation system is now available from our Winpact Fermentation product line-the Winpact One System. 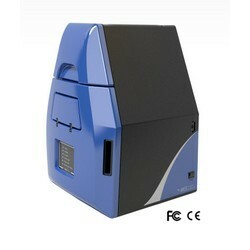 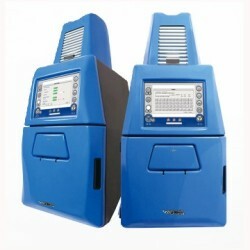 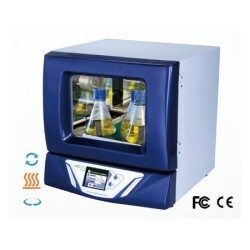 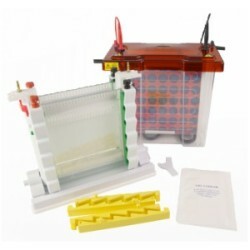 MT-108 Horizontal electrophoresis units offer many advantages for nucleic acid separation. 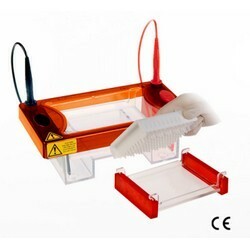 Agarose gels are easy to cast and samples are easy to load. 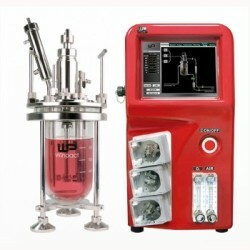 MT-108. 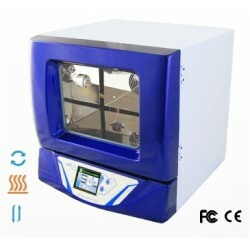 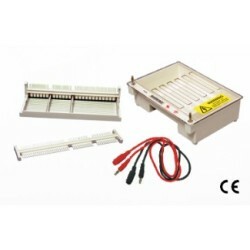 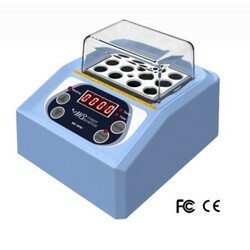 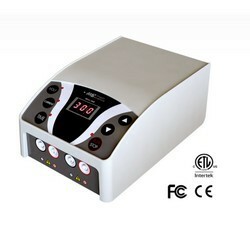 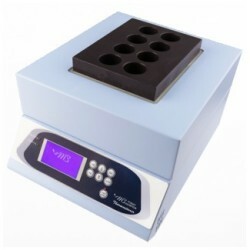 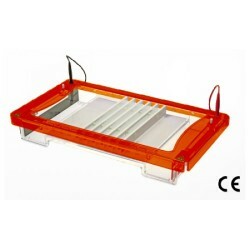 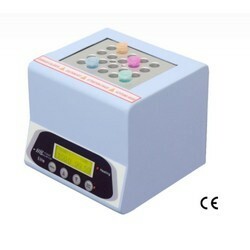 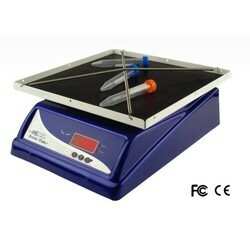 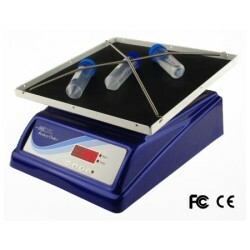 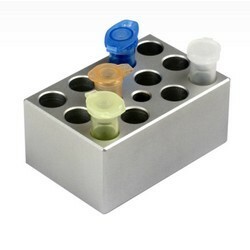 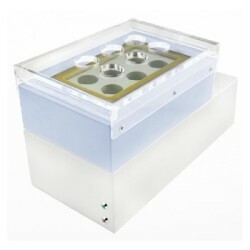 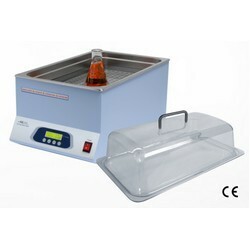 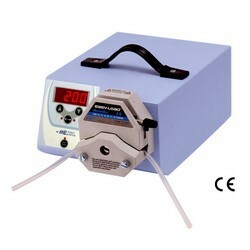 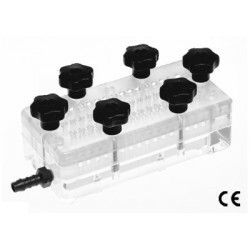 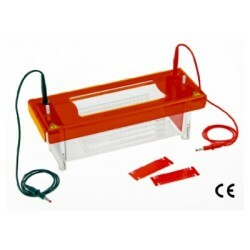 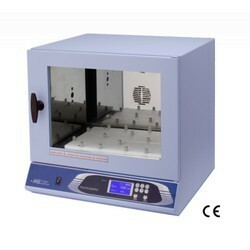 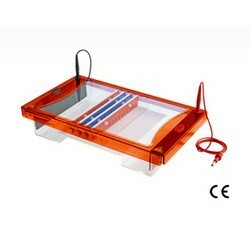 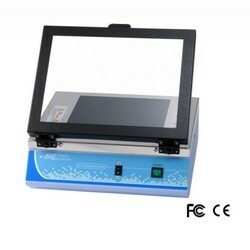 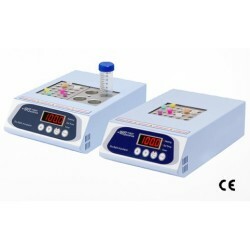 Midi plus has been designed for routine horizontal gel electrophoresis with 7 x 7cm and 7 x 10cm gel tray sizes available. 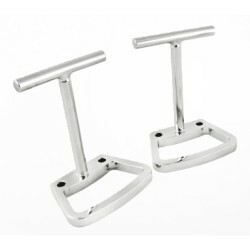 Our stainless steel composite handle is now available as an accessory for you to choose. 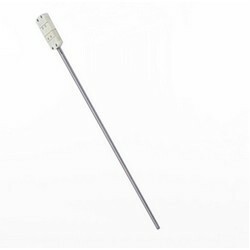 These handles are specially designed for ease of use when lifting or moving the vessel in facilities with horizontal autoclave or hard to reach area. 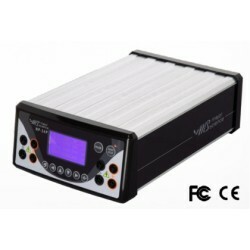 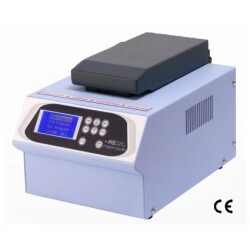 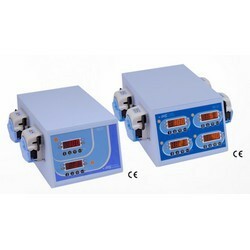 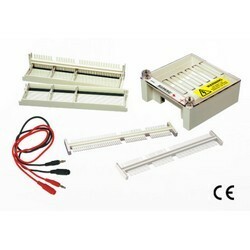 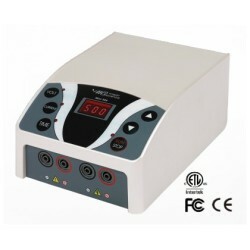 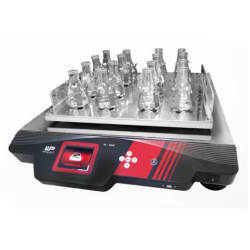 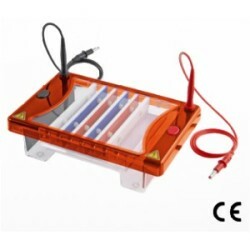 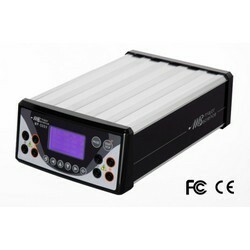 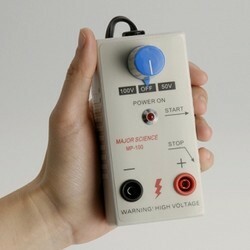 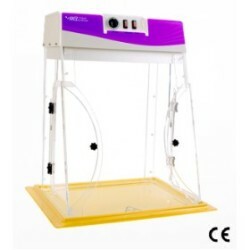 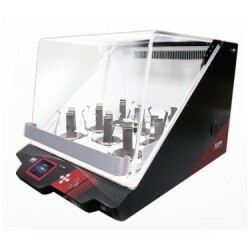 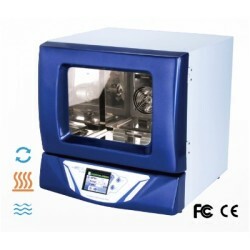 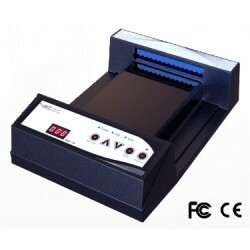 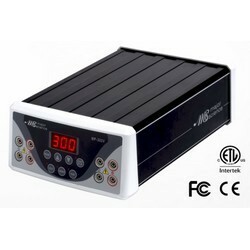 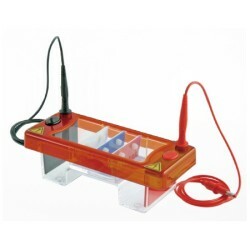 The Major Science power supplies are perfect for your everyday use for electrophoresis. 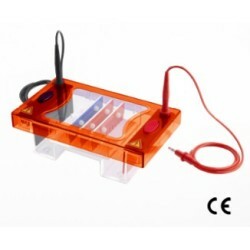 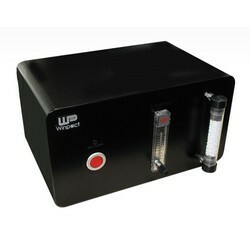 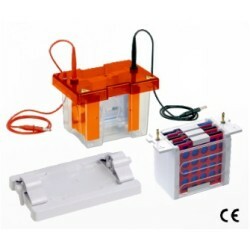 Our power supply is ideal for DNA, RNA, and protein electrophoresis as well as blotting. 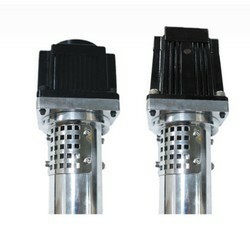 Our special designed brushless motor fits on all of our systems to avoid emission of carbon particles. 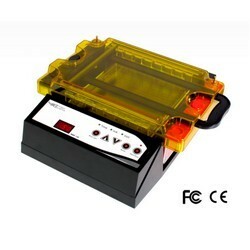 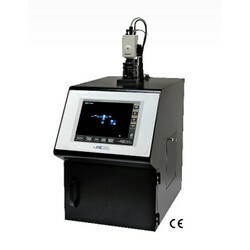 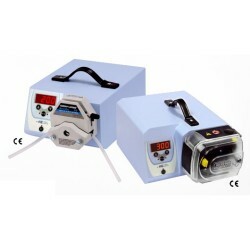 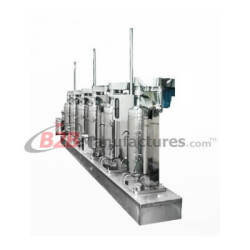 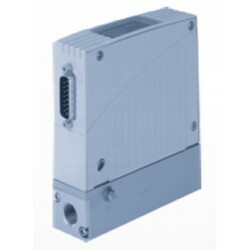 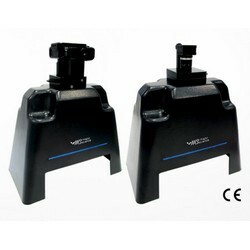 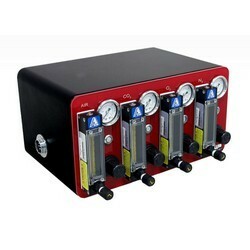 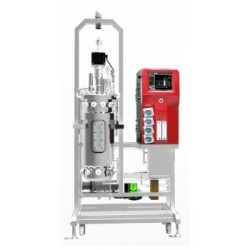 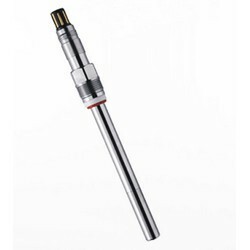 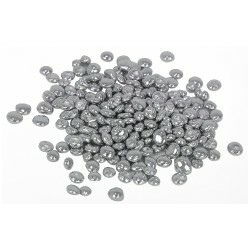 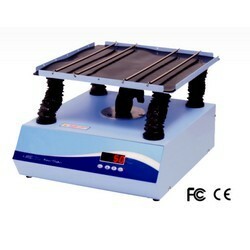 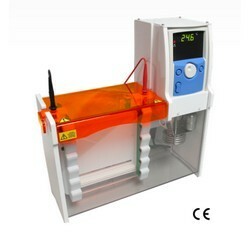 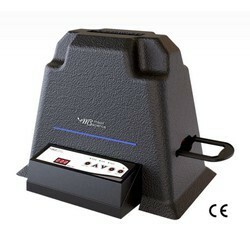 The lower voltage design also provides a higher safety level to the operator.